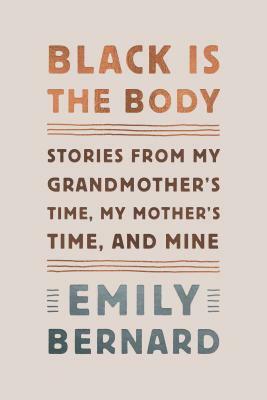 We are very excited to present this week’s “3 Questions” with the writer Emily Bernard. Professor Bernard was born and grew up in Nashville, Tennessee, and is now a Vermont resident. She received her PhD in American studies from Yale University. 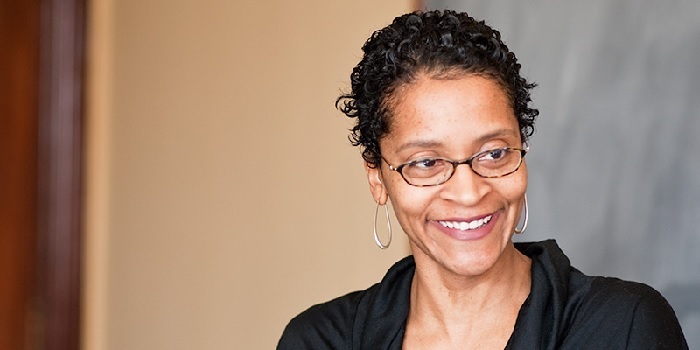 She has been the recipient of grants from the Ford Foundation, the NEH, and a W. E. B. Du Bois Resident Fellowship at Harvard University. Her essays have been published in numerous journals and anthologies; currently she is the Julian Lindsay Green and Gold Professor of English at the University of Vermont, where she has been a faculty member since 2001. 1.What three books have helped shape you into the writer you are today, and why? 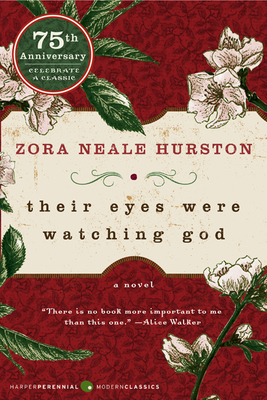 The three books that have shaped me as a writer have to be: Their Eyes Were Watching God by Zora Neale Hurston, Annie John by Jamaica Kincaid, and Sarah Phillips by Andrea Lee. I read all three of them when I was young, and their defiant black girl protagonists who were determined to live lives different from the ones their parents’ planned for them were crucial to my self-development as a writer and a person. All of them are daring stories right down to the level of the sentence. The language in Their Eyes Were Watching God ranges from the thundering resonance of the Old Testament to the earthy vernacular of the Deep South. 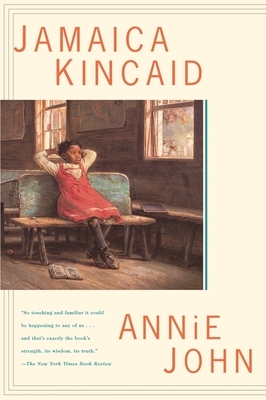 The piercing rhythms of Jamaica Kincaid’s sentences startle and penetrate me now as much as they did when I first read the book. 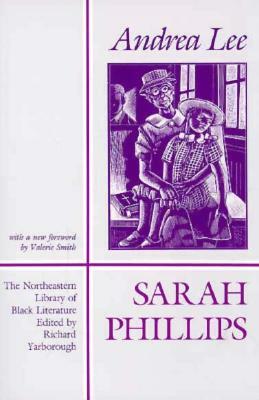 The protagonist in Sarah Phillips was the first black female character I ever met in whom I saw myself. I’ll probably spend my whole life trying to match the elegance of Andrea Lee’s prose. 2.What author (living or dead) would you most like to have a cup of coffee with and why? I don’t know if I would be able to keep my hands from trembling long enough to hold a cup of coffee steady, but I would love to be in the presence of Walt Whitman. Like his poetry, Whitman was full of passionate energy, so I’m not sure how patient he would be the domestic ritual of a 21st century coffee klatch. I think I would suggest that we take our coffees with us on a walk through some tiny, quiet town in Vermont in the fall, or a street fair in Brooklyn in the summer, or anywhere, anytime. And I would definitely want to meet Whitman only in the present—I’m confident his attitudes about race would have matured with the times. 3.What books are currently on your bedside table? 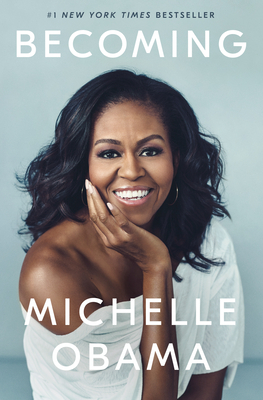 I am deep into Becoming by Michelle Obama. 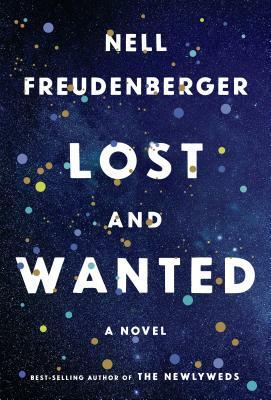 Next up is Lost and Wanted by Nell Freudenberger (I was lucky to get an advance copy), a book that reminds me of the power and necessity of intimate friendship between women. NOTE: As part of our mission to promote authors, the joy of reading, and to better understand the craft of writing, The Book Jam has paired with the The Norwich Bookstore in Norwich, Vermont to present an ongoing series entitled “3 Questions”. In it, we pose three questions to authors with upcoming visits to the bookstore. Their responses are posted on The Book Jam during the days leading up to their engagement. Our hope is that this exchange will offer insight into their work and will encourage readers to attend these special author events and read their books. This week’s “3 Questions” features Alexander Chee, a writer, poet, journalist, and reviewer. Both his latest book, The Queen of the Night and his Edinburgh have been bestsellers. The Queen of the Night was a NYT Book Review Editor’s Choice and named a Best Book of the Year by NPR, The Boston Globe and the San Francisco Chronicle. Mr. Chee is an Associate Professor at Dartmouth College. Mr. Chee will appear on July 27 at the 1793 Meetinghouse in Canaan, N.H.’s Historic District as part of the The Meetinghouse Readings in Canaan. He will be accompanied by Major Jackson, a poet and professor of English at the University of Vermont in an event moderated by Phil Pochoda. The Canaan readings are held at 7:30 pm on four Thursday evenings in July. These events are free and open to the public; no reservations needed. Please note that this event is not held at the Norwich Bookstore. For more information, visit meetinghouse.us or call the Canaan Town Library (603) 523-9650. I think we have books we hoped influenced us. I don’t know if we get to know the ones that really did influence us. Plainwater, by Anne Carson, and in particular, her essay, “Kinds of Water,” was a book I read and re-read for a decade, as if it could be a whetstone. The intense compression of the voice, the angular qualities of it, the humor, the playfulness–all were, are, qualities I aspire to. The Evidence of Things Not Seen, by James Baldwin, also left a profound mark on my imagination. The way he uses a series of murders as a lens to look inside the way the country functions, this changed my sense of what was possible in writing. But when I think back to the book’s that gave me a sense of permission, David Leavitt’s Family Dancing, his debut story collection, and Maxine Hong Kingston’s Woman Warrior, in particular, both left me feeling as if someone had opened a door–the door to the road that led here. David Wojnarowicz. I have a copy of his collection of essays, Close to the Knives, signed to me, and yet I have no memory of him directly. The younger me had the wisdom to get his signature on the book, but lacked the foresight to remember the day–he wasn’t as important to me until after I read the book, when he became, for a while, the single most important writer in my life. So, a coffee in order to rectify that, that is what I want most. The Little Virtues, by Natalia Ginzburg, Logical Family, the new memoir from Armistead Maupin, and The Fact of a Body, by Alexandria Marzano-Lesnevich. NOTE: As part of our mission to promote authors, the joy of reading, and to better understand the craft of writing and the living of life, we’ve paired with the The Norwich Bookstore in Norwich, Vermont to present an ongoing series entitled “3 Questions”. In it, we pose three questions to authors with upcoming visits to the bookstore or bookstore related venues. Their responses are posted on The Book Jam during the days leading up to their engagement. Our hope is that this exchange will offer insight into their work and will encourage readers to both attend these special author events and read their books.